Guizhou Linmei Material Co., Ltd. The plastic floor, carpet and tile can be paved on the surface after 24 hours. Storage Store it in dry condition, and storage time should not exceed one year . 2. Our company have good R&D and technical person, so we can help you to solve the problem in construction technology. 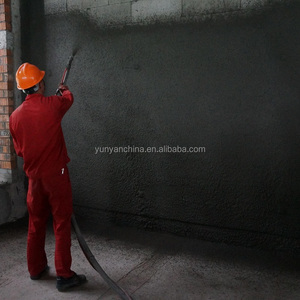 Chemical additive to Polymer modified cement Redispersible Emulsion Powder RFQ A. I want to be your customer, what kind cooperation shall we do9 1. You can be our agent, and sell our produts in your country. 3. If you are factory that would be great, you can select the package as you like. C.
3. Special discount and protection of sales area provided to our distributor. 4. Excellent designers and engineers are capable to create new items according to personal request. 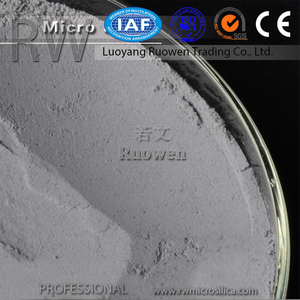 Related Products Related products of polymer modified cement mortar microsilica for reference. 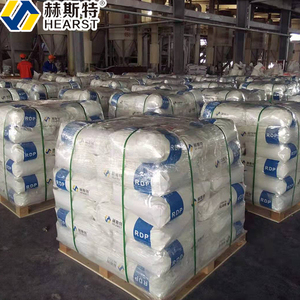 Chemical additive to Polymer modified cement Redispersible Resin RFQ A. I want to be your customer, what kind cooperation shall we do9 1. You can be our agent, and sell our produts in your country. 3. If you are factory that would be great, you can select the package as you like. C.
Beijing Beipeng SOHO Building Materials Group Co., Ltd. 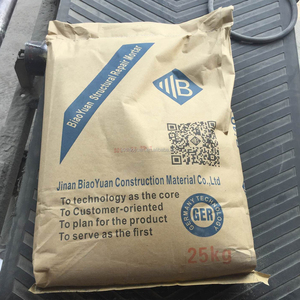 The polymer binder inside, served as organic adhesive material, combines with inorganic binding materials in mortar perfectly, such as cement or gypsum, which greatly improving the bonding strength of mortar, base and extruded polystyrene insulation board, variability of mortar such as flexibility, hydrophobicity, high thixotropy, sag resistance, cohesive strength. The polymer binder inside, served as organic adhesive material, combines with inorganic binding materials in mortar perfectly, such as cement or gypsum, which greatly improving the bonding strength of mortar, base and extruded polystyrene insulation board, variability of mortar such as flexibility, hydrophobicity, high thixotropy, sag resistance, cohesive strength. 2. Q: Where are your plants located9 A: We have two plants producing all kinds of insulation materials, one is at Daxing district of Beijing where our headquarters is located, the other is at Jinnan district of Tianjin. 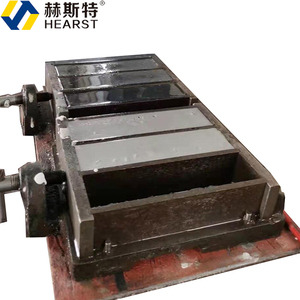 - It has high compressive strength and wear-resistance, low shrinkage that is not easy to crack or generate delaminating and hollowing. Application Range high strength cement based self leveling compounds - Residential offices and commercial terraces. - It is suitable to be the substrate of epoxy floor, pharmaceutical factory, food factory, industrial workshop and kindergarten, etc. It was founded in 1980 and today constitutes one of the most important manufacturers of its sector in Southeastern Europe. The company produces and distributes over 350 products of advanced German technology with affordable prices. The subsidiaries in Serbia and Romania also have production units, in Belgrade and Bucharest respectively. Main Features 1. Flexible waterproof material, excellent elongation performance 2. Strong cohesive force, good cohesiveness with base plane. 3. Seamless waterproof for indoor and outdoor use. Ltd focus on waterproof materials for 20 years, which is Specialized waterproof material Enterprise include scientific research, production, sales, construction, services. And some fine sand, cement mortar inappropriate selection so that we can reduce the damage to paddle. Q3. What is your cement gun sample making time9 A: 1-2days. Q4. What is your shipping way9 A: By sea,by air,by express. Store it in dry condition, and storage time should not exceed one year. 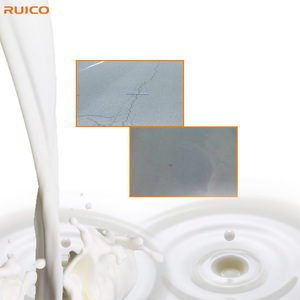 To avoid the different formulation and different raw materials, please do more testing before using it. Now our annual output is 36,000 tons, and we are the biggest manufacturer in Asia region. B:Simple to use labor saving system. C:High early strengths. D:High compressive & flexural strengths. 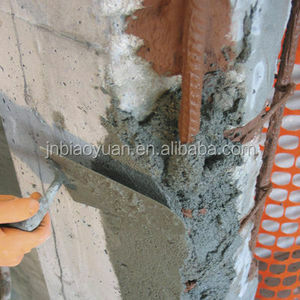 Alibaba.com offers 427 polymer modified cement mortar products. About 35% of these are mortar, 12% are waterproof membrane, and 4% are concrete admixtures & mortar admixtures. A wide variety of polymer modified cement mortar options are available to you, such as free samples, paid samples. There are 425 polymer modified cement mortar suppliers, mainly located in Asia. 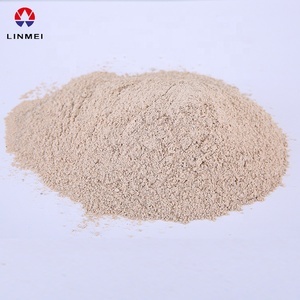 The top supplying countries are China (Mainland), Turkey, and Greece, which supply 89%, 4%, and 1% of polymer modified cement mortar respectively. Polymer modified cement mortar products are most popular in Africa, South Asia, and North America. You can ensure product safety by selecting from certified suppliers, including 127 with ISO9001, 90 with Other, and 40 with ISO14001 certification.